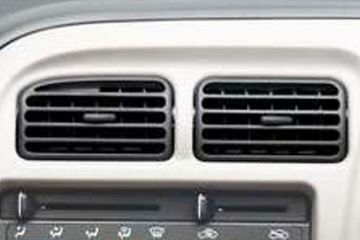 Should you buy Maruti Eeco or Maruti Alto 800? Find out which car is best for you - compare the two models on the basis of their Price, Size, Space, Boot Space, Service cost, Mileage, Features, Colours and other specs. 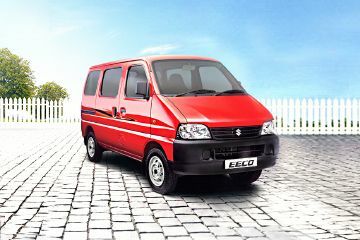 Maruti Eeco and Maruti Alto 800 ex-showroom price starts at Rs 3.52 Lakh for 5 Seater Standard (Petrol) and Rs 2.94 Lakh for STD (Petrol). 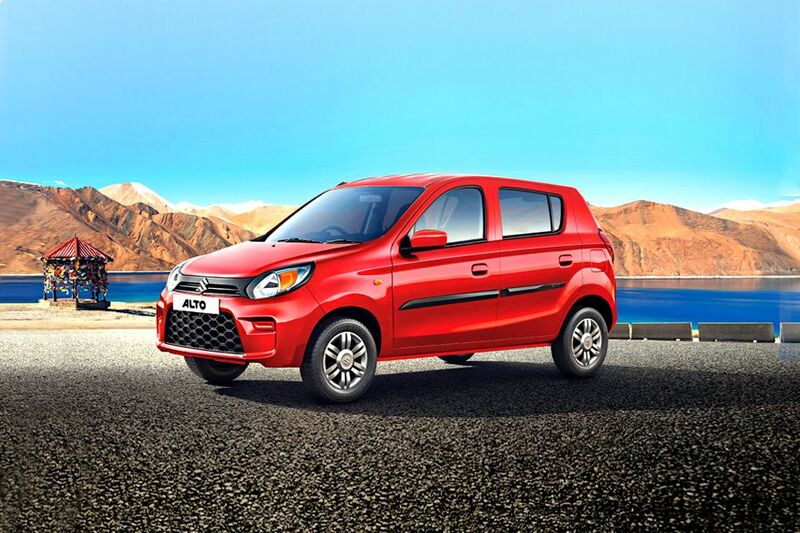 Eeco has 1196 cc (Petrol top model) engine, while Alto 800 has 796 cc (Petrol top model) engine. 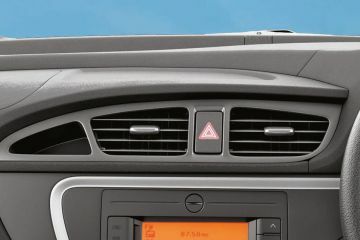 As far as mileage is concerned, the Eeco has a mileage of 20.0 km/kg (Petrol top model)> and the Alto 800 has a mileage of 24.7 kmpl (Petrol top model).